1 x 1PC Project 2013 Standard Digital Product License Key with installation media. 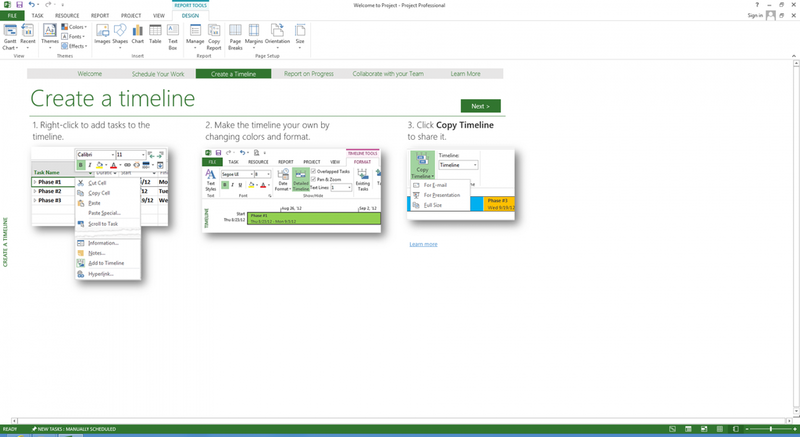 Microsoft Project 2013 is available in two editions. 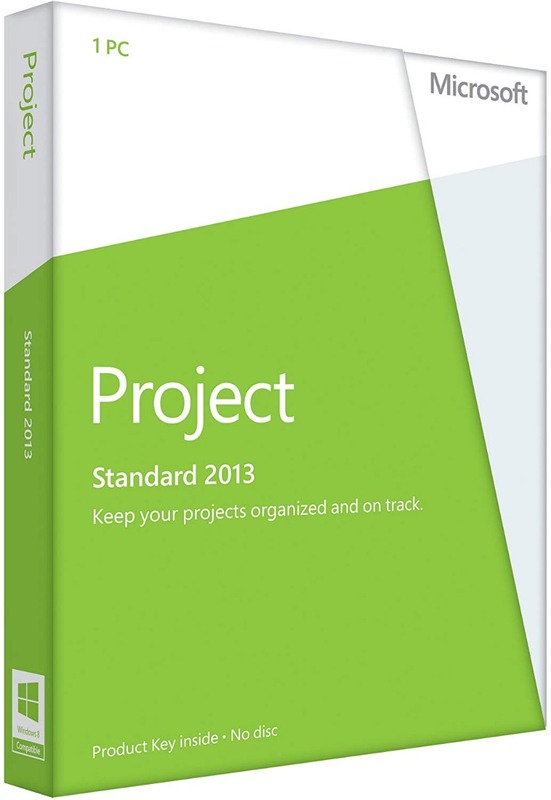 Microsoft Project Professional 2013 and also Project Standard 2013. The ability to Easily plan & manage your projects with intuitive controls and flexible team tools to help your organization deliver their goals. 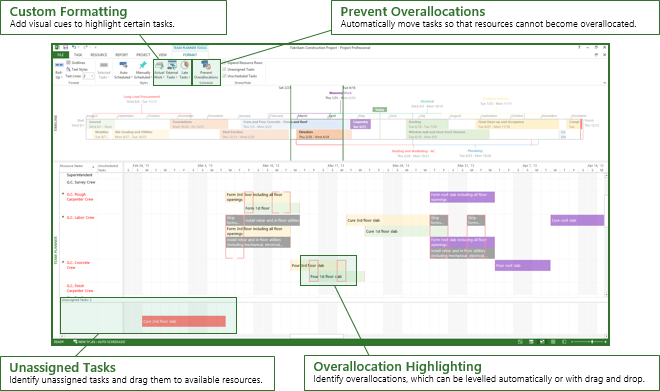 Efficiency to prioritize by aggregating everyday work, project tasks, important details, and timelines in a visually rich and contextual interface for smoother reviewing. The ability to Manage anywhere with tools to keep you connected with your team and on top of your projects even if on the move. 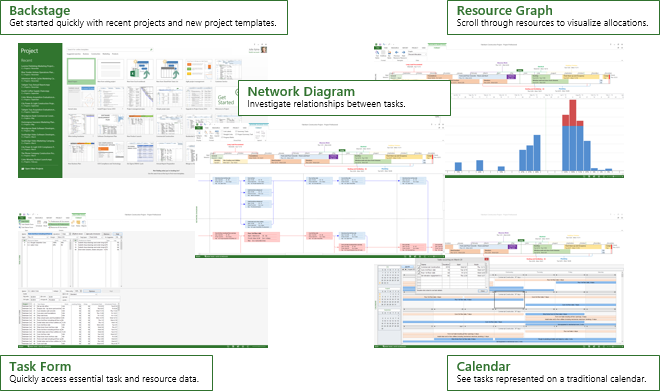 Project 2013 allows you to deliver effective presentations that offer immediate insight into task planning, resource allocation, budgeting efficiencies, and other vital details within your project. Work seamlessly Integration and collabortations across projects with tools to assist everyone on your team to combine work together with the information they need as and when required. 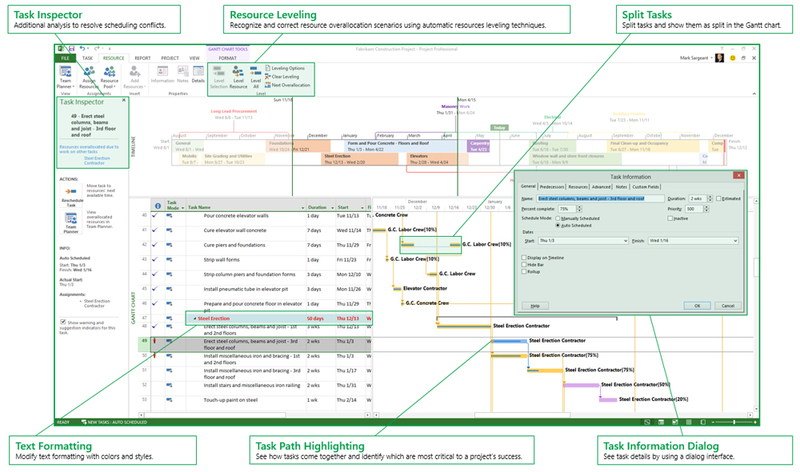 Project 2013 allows you to work on projcts more efficiently and with ease. You can Create reports on project progress by forwarding vital details to your team and others effortlessly. You can also monitor their timelines and monitor their progress effortlessly. 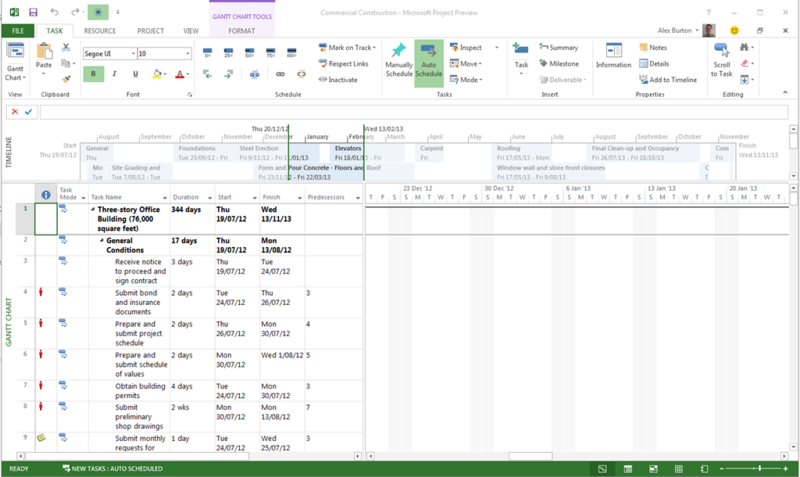 Functions of Project 2013 Professional allows you to use intuitive functions to support uncomplicated planning and project management. Reporting tools inside 2013 Project give you full control and management as you are able to monitor the progress of each project intuitively. With Lync installed alongside Project 2013 Professional, the user can hover over a name and start an IM session, video chat, email or a phone call allowing the ability to quickly contact anyone allowing an easier time management facility. Project enables organizations to get started, prioritize project portfolio investments, and deliver with the intended business value by utilising project portfolio management (PPM) athrough the cloud via cloud services by maximising the capabilities of your project online. Project 2013 online allows universal access - anywhere - anytime! Project 2013 allows you to define and select project portfolios that align with your business strategy– by prioritize competing requests, runiing optimization scenarios under varying budgets, and maximizing resource utilization to manage capacity of your projects at hand. Project 2013 Professional assists you by effectively managing everyday work in SharePoint Online and the tactical details of execution with Project while ensuring alignment with business priorities. 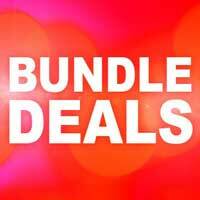 Gain greater visibility and control! Better tools to review what your teams are doing–even when they're managing everyday work or ad-hoc projects. You can also prioritise ad-hoc projects when you need more control. Now you can review all in-demand projects and govern accordingly,allowing full use of accurately measure utilization tools to make objective decisions that align with your strategic goals of your organisation. 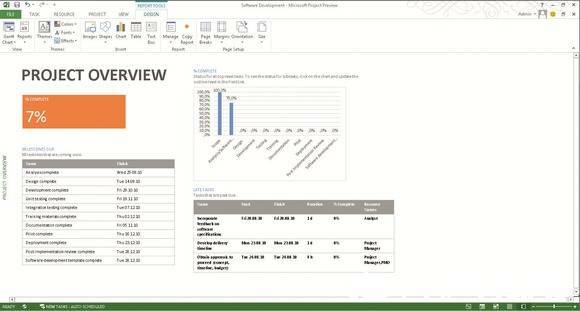 Interacti with Visio 2013 to collaborate your workflow. Share documents, follow people/sites, or simply keep track of what people are working on by linking SharePoint Online and Project Online; you can also facilitate discussions and info sharing to help you complete all those important projects efficiently. 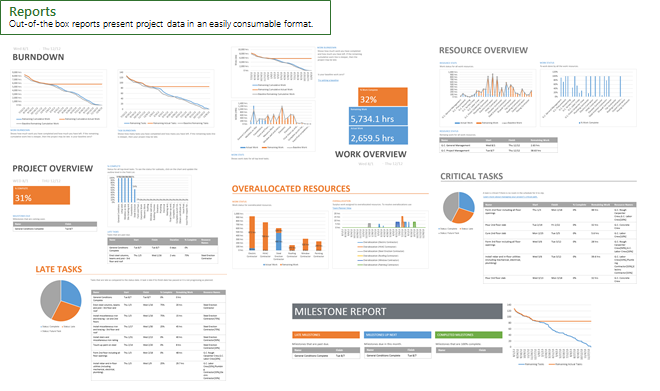 Project 2013 allows you to visualise summary dashboards, plans, and timelines, thus helping you glean insight tomake better decisions across a collection of projects or portfolio. Project 2013 enables decision makers and analysts to quickly mine and aggregate data–to understand risk by align long-term planning with short-term execution needs within your business priorities and goals. Project allows efficient IT management with straightforward provisioning, enterprise-grade reliability and integrated admin thus making it easier for you staff to administer.